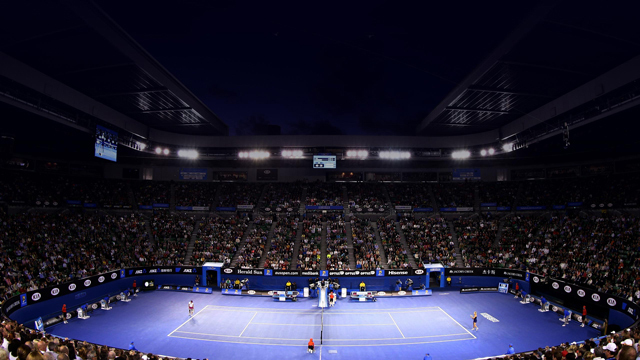 Australian Open – Follow the Tennis match between Viktória Kužmová and Kateryna Kozlova live with Eurosport. The match starts at 01:00 on 15 January 2019. Our live coverage lets you follow all the key moments as they happen.